I regularly use and cycle on and off using ZMA. The longer the period of time I use ZMA the less effective I find it to be so for this reason I use it cyclically. Unfortunately, when I stop using ZMA the quality of my sleep drops dramatically and psychologically it's a bit of a downer knowing my sleep isn't going to be very good for a while. As such, I was looking for another product to use when on an 'off' cycle from ZMA. I had never thought about using this product before and only knew of it through its connection to a certain energy drink. How I came to find out about taurine as a sleeping aid I don't know but am glad I did. Whilst it is not as effective as ZMA imo it does allow me to get a solid 4-6 hours uninterrupted sleep as well as a 1-2 hours after this wear I am sleeping on and off. Whilst this may not sound like I'm praising taurine from the rooftops if you've ever had chronic issues with sleep you'll know that getting this much good quality sleep every night is a godsend. Combined with it being cheap it lasts for ages so I can't recommend this enough. I'd been suffering from cramping, and I know I get plenty of potassium in my diet. 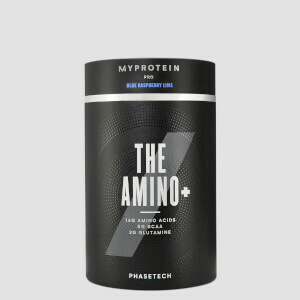 I also recently started taking beta alanine and heard that I should also supplement with this as it tends to deplete taurine levels. 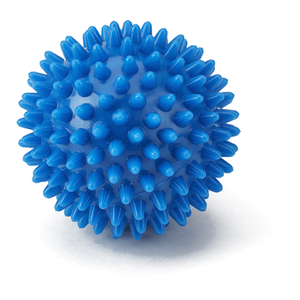 I'd heard this was effective for cramping, so I got some on offer very cheap(!) Since then, I can't recall getting any annoying leg cramp in the evening, so I guess something's going right there! good for a pump and sleep. but found it too calming before training because it inhibits adrenadline, this needs to made clear. b vitamins are better for focus, and caffiene..
With similar effects as creatine, I decided to give taurine a whirl and have been pleasantly surprised. 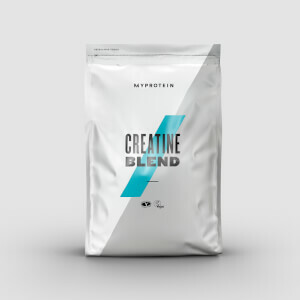 I've been taking this alongside whey protein and glycine in a shake as well as BCAA, glutamine and creatine supplements and have noticed significant gains in strength and recovery time. Although I feel less defined, I've noticed an overall increase in size of muscles and will continue to use this mix of supplements. 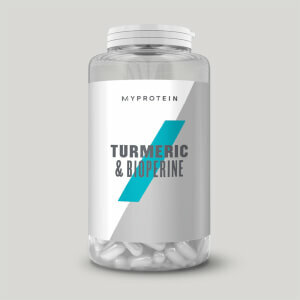 Mixes really well and it has helped me not feel sore after my workout, I've also slept better too. Phenomenal for sleeping, recommend highly. No problems with mixing in water and nothing wrong with the taste. Not sure if it's helping me in the gym but I am sleeping better, with lots of dreams.